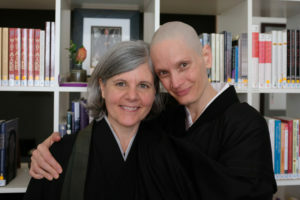 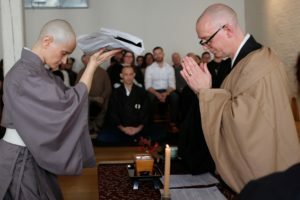 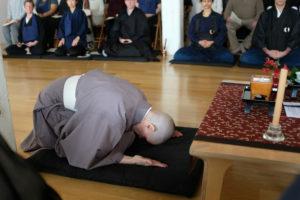 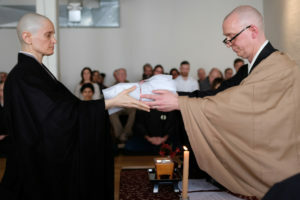 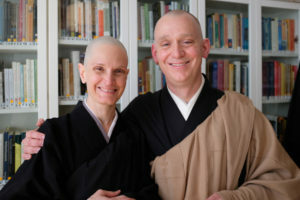 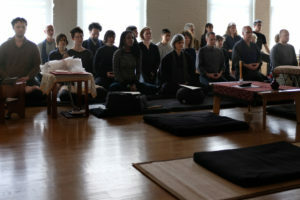 On March 18, the BZC sangha gathered for a very special and joyous occasion: the priest vow-taking ceremony of Inzan Rose. 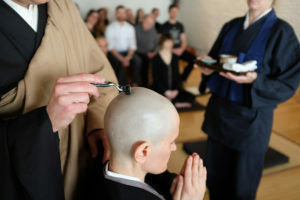 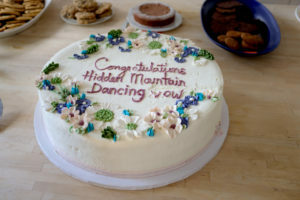 Here are some of the images of the ceremony. 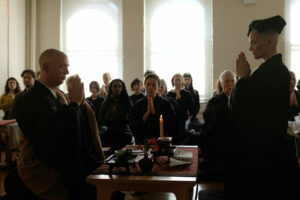 More images are available at the BZC Facebook page here and the BZC Instagram here. 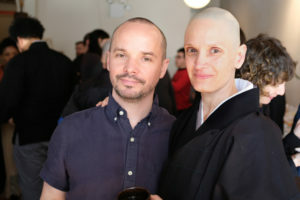 All images by Terence Caulkins.